This month, Style Magazine presents a Senior Focused special advertising section. 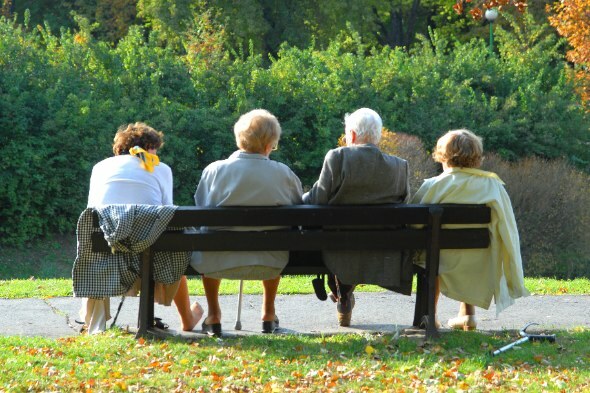 The businesses profiled here will assist seniors and their families in finding solutions that will allow their loved ones to continue to enjoy their lives to their fullest potential. 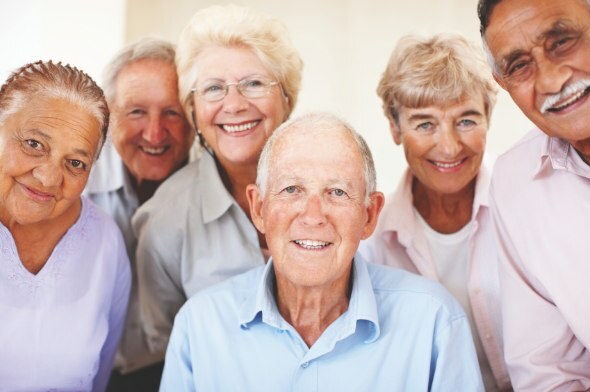 The following are experts in their fields when dealing with issues concerning services, activities, housing options and medical care available for seniors. When you call these businesses, be sure to tell them you saw their profile in Style! Life was unremarkable in 1994 until I received a call from my mother two days before Christmas. She had been diagnosed with an aggressive form of stomach cancer. She passed away a year later. My father was diagnosed with probable Alzheimer’s disease as was his sister. I was an only child and my aunt had no children. So, I became a caregiver, estate manager AND the founder of Harlow’s Help At Home. Harlow’s Help At Home steps into situations with 19 years of personal and professional experience. Each clients needs are unique. We provide whatever your situation requires. Any service, any schedule that works for you. No minimum hours and no contracts. We are flexible because our work requires it. My family was a challenge...our care managers realize that difficult times require patience. My family was vulnerable and a “caregiver” (a friend) stole money and a credit card. I run background checks, check references, hold two types of liability insurance as well as a bond. We provide care managers to drop in and check each case to make sure our care is well provided. My cell phone number is available to every client. We have two offices (Placerville and Folsom), we are on call 24 hours a day, 7 days a week. We are accountable. A homegrown agency founded for the right reasons at a time when our intentions had nothing to do with business. The Maidu Community Center provides many different services to the seniors of our community and surrounding areas. We offer free education seminars which cover topics such as diabetes, heart health, Alzheimer’s, hospice care, legal documents, and safety. The Maidu Walkers meet on weekdays for a 2-3 mile walk around beautiful Maidu Park. Maidu Singers live their life in voice and song and sing to various local care facilities. Fitness classes, which are specially designed for those 50 years and older, are offered throughout the year and focus on low impact exercises, arthritis care, and aerobics. Bingo, bridge and cribbage days are throughout the week for drop-in. Game days are on Monday’s where any game is welcome. Throughout the month support groups for Alzheimer’s, caregivers, Parkinson’s, the visually impaired and widows are available. Additional resources available to seniors in the community include health insurance counseling and advocacy, legal assistance, photo I.D. program and more. Annual memberships available, just call or stop by. Don’t miss the quarterly Senior Commission meetings, where you can go to share your ideas and thoughts. Bone regeneration is the foundation for ideal facial form, function and beauty. Facial beauty and a beautiful smile cannot be separated. A youthful facial appearance and an attractive smile require normal facial bone and muscle that support the skin and frame the beautiful smile. Any bone loss as a result of shrinking bone due to osteoporosis, periodontal disease, or tooth loss will change the shape of your face. Any tooth loss that alters your ability to chew will alter the size and appearance of your facial muscles and further degenerate your facial form and appearance. The combination of these factors produces an aged facial appearance that tooth replacement alone cannot correct. 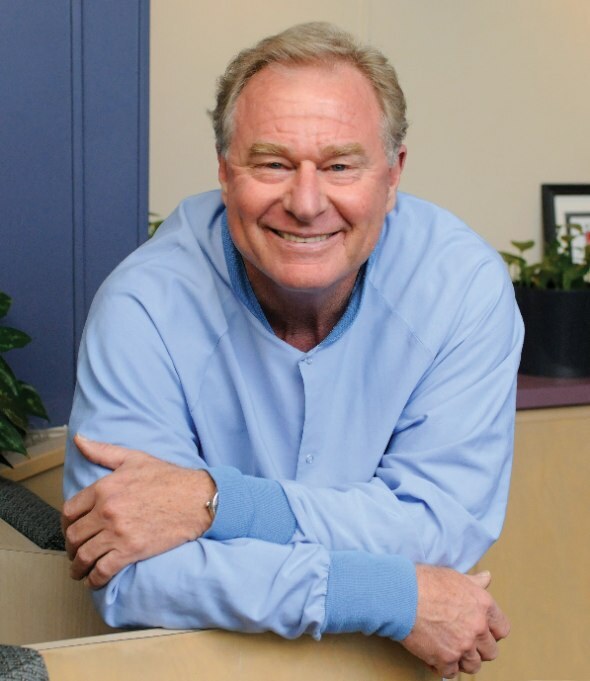 Dr. Steiner and his company Steiner Laboratories have devoted years of research focused on rebuilding facial bones and muscle tissue that help with esthetic improvement. If you are concerned about improving your facial appearance or want to regenerate bone for implants that other practitioners have told you “it can’t be done,” you deserve a consultation with Dr. Steiner. He does not use cadaver, animal or your own harvested bone, but uses the only FDA approved bone graft that grows your own bone back. Please contact him at Blue Oak Dental ~ Roseville or visit Steiner Laboratories or 866.317.1348. 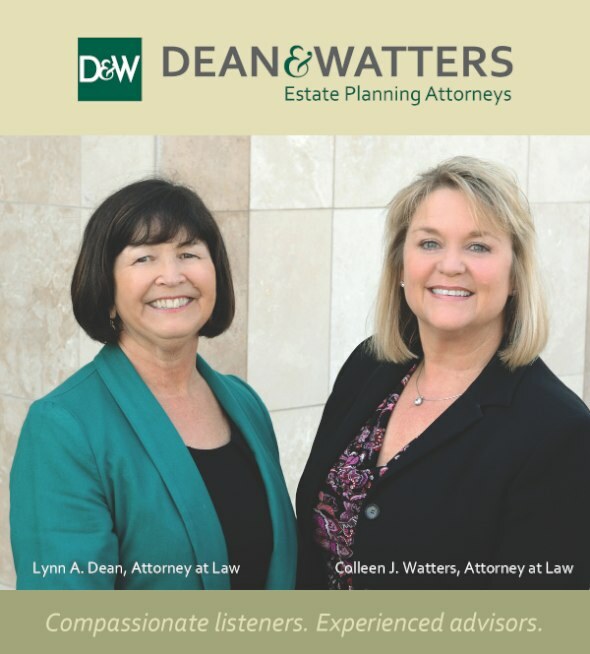 Attorneys Lynn Dean and Colleen Watters recently combined 35 years of legal talent by establishing The Law Office of Dean & Watters. Specializing in estate planning and elder law, they counsel each client with compassion, making the estate planning process easy to understand. They have the experience and knowledge to unravel complicated estate planning matters, always searching for the most direct way of resolving legal issues. Services include: Estate planning (trusts, wills, powers of attorney), estate administration, document review, elder law and business succession planning. Lynn Dean has specialized in estate planning and elder law for 17 years. A 1980 graduate of McGeorge School of Law, she established her own law firm in 1986. 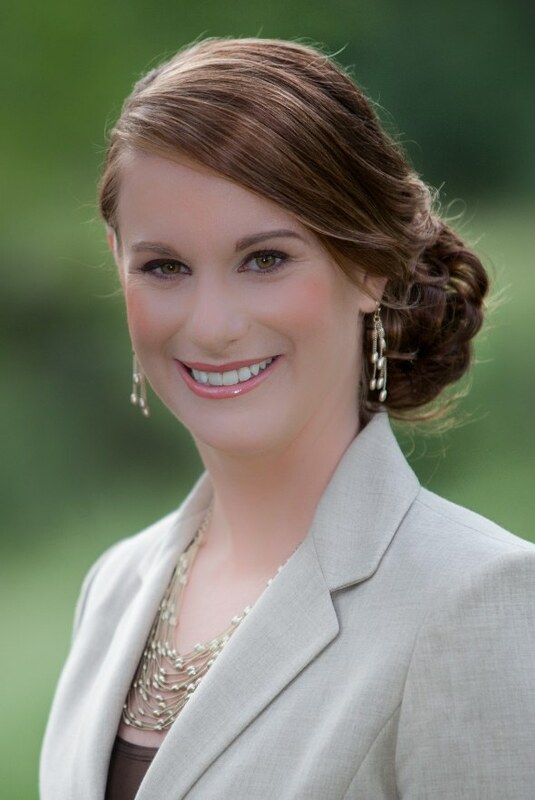 Colleen Watters was admitted to the California State Bar in 2008 after graduating from Lincoln Law School. She assists families with probate and conservatorship matters in the courts of Placer and Sacramento Counties. Rely on Dean & Watters for estate planning, ensuring that your family and friends will be able to settle your estate in the simplest, most cost effective manner. “We genuinely care about our clients. We do everything possible to give them the peace of mind of knowing their affairs are in order,” says Lynn Dean. 300,000 Americans over 64 break their hips each year. Each year more than 1/3 of Americans over 65 will experience a fall. Loss of balance is the main reason. We want you to take control, prevent and minimize these injuries. Capital Fall Prevention and Balance Rehabilitation can help! Dr. Parhar’s commitment to preventative care, especially for his senior patients, led him to acquire the cutting edge Balance+Plus equipment. 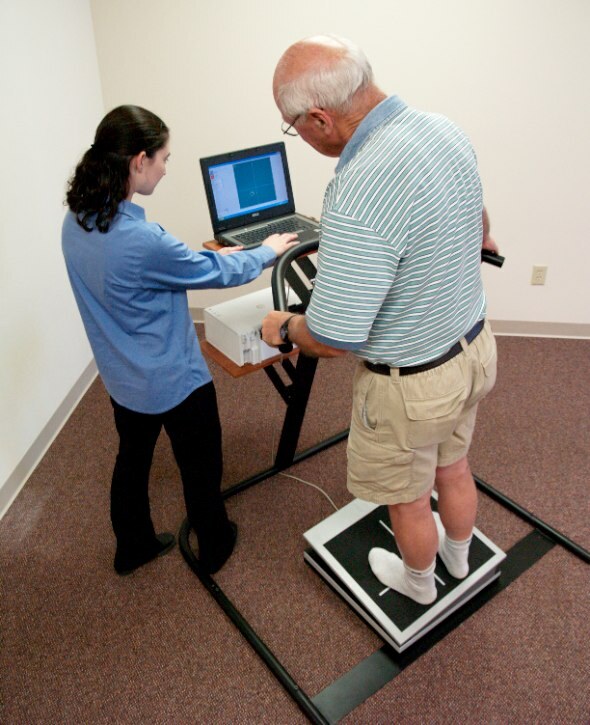 In the first three months of screening patients ages 60 and above, the testing found 55% to be at risk for falling. Some of the important causes of balance risks include issues associated with the inner ear, lower limbs and back, muscle weakness, neuropathy and dizziness issues. With our new state of the art equipment, balance and fall-related problems can be detected quickly and easily with no discomfort for our patients. Call us for a consultation. Our Wise Warriors non-contact martial arts program is designed for students who find physical activity a little more challenging or who have constraints due to age, health, or mobility. 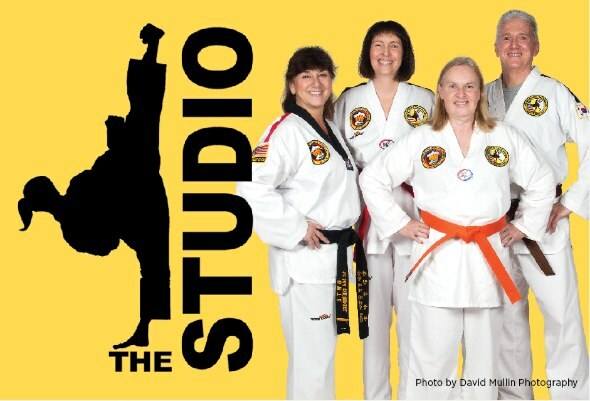 Martial arts, an excellent exercise alternative for all ages, will help keep your body and heart healthy, muscles toned, joints supple, and mind sharp. Come and experience the enjoyment and reward of learning something new later in life while you grow stronger, both physically and mentally! We believe that everyone deserves a place to live with dignity, respect, and love. Asking for help is not easy. Losing your independence is probably your greatest fear. We understand and want to be there for you. AVS is a licensed and insured non-medical care provider that offers professional placement and care services to seniors. Our employees are thoroughly screened with a full nationwide background check, drug testing, along with minimum 2 years of professional care experience. Our care is individualized to fit your needs and preference. Caregivers assist with basic daily living needs through 24 hour assistance including dementia care. AVS will provide a compassionate, competent, and trustworthy caregiver. Kate Swain has been practicing estate planning and administration since graduating from McGeorge School of Law. Her approach is unique as she prides herself on being an “active listener” making sure she understands the needs of her clients and the challenges they face in planning for their future. Kate provides guidance through all stages of life including estate planning (trusts, powers of attorney for finance, wills, and advance health care directives), trust administration, and probate. The Law Office of Kate Swain is dedicated to its singular mission of “Simplifying Life and Law”. Call anytime to discuss your questions at no charge.